Includes two player local co-op! It's official: The Binding of Isaac: Rebirth will be making its way to non-PC platforms. To play it, just stay alive until early next year. The Binding of Isaac: Rebirth is a from-scratch remake of the original game, retooling just about everything and expanding the content by 50%. The whole thing came about when Nicalis approached Team Meat developer Edmund McMillen and was all "Let's remake Isaac but not in Flash". Who could say no to that? In addition to the extra content, The Binding of Isaac: Rebirth will feature over 110 new items, additional playable characters, extra enemies/bosses, and an overhauled visual style designed to look like a good old 16-bit SNES game. Naturally, we're most excited about co-op play. Not much has been mentioned except "there will be co-op play", but it's interesting to note that McMillen made co-op one of the conditions of working with Nicalis on the port. A little team-based play is easy to imagine with the original game, so we're guessing the remade mode will be something similar. Another fun fact is that players who own The Binding of Isaac on Steam will get a loyalty discount when Rebirth launches. PS Plus members will even get the game for free! 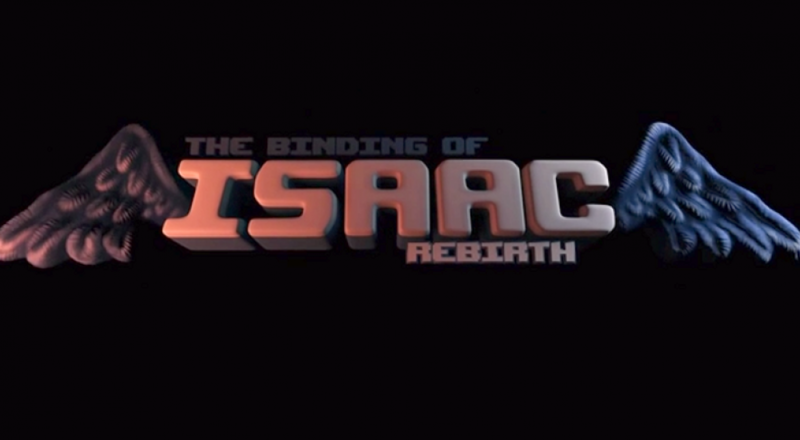 Here's the teaser video for The Binding of Isaac: Rebirth. We should warn you that it's unusual. Also kind of disturbing. Also nonsensical. Also a little awesome. Whatever, just watch it. The Binding of Isaac: Rebirth will hit PlayStation 4, PlayStation Vita and Steam in early 2014. The team has reached out to Nintendo and Microsoft to publish on their platforms as well, and an iOS release is also under consideration.